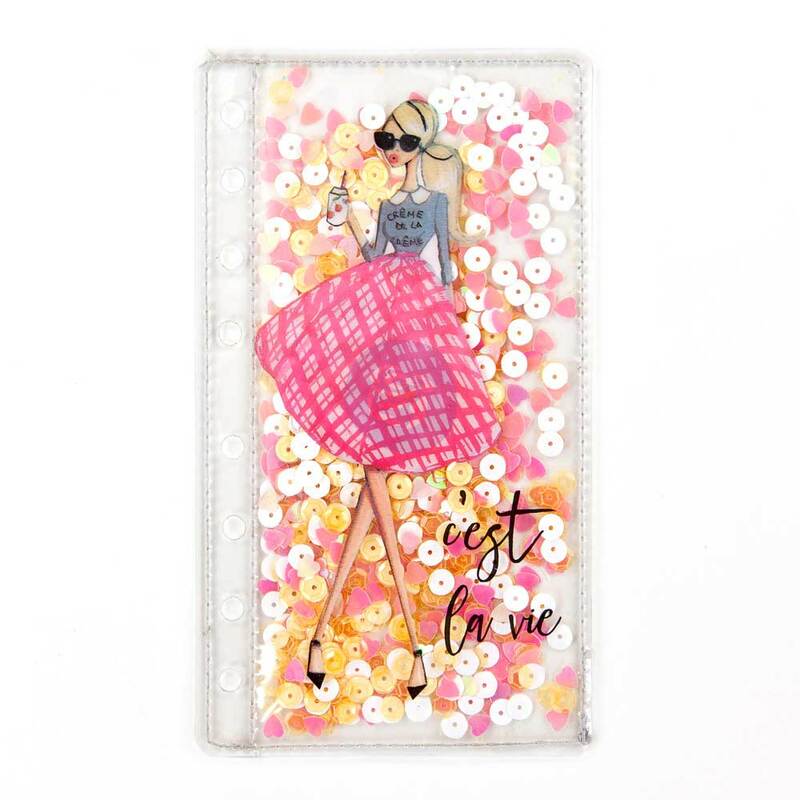 Happy Monday planner friend!! 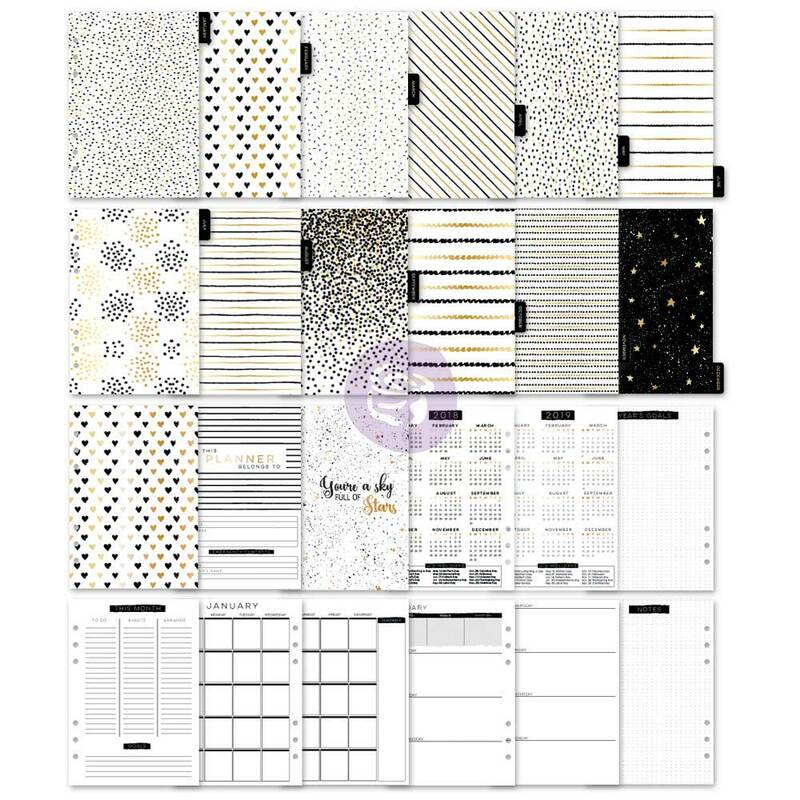 Are you ready to see all of our new Planner product? That's right! We're back with delightful FULL photos of our latest pre-release! 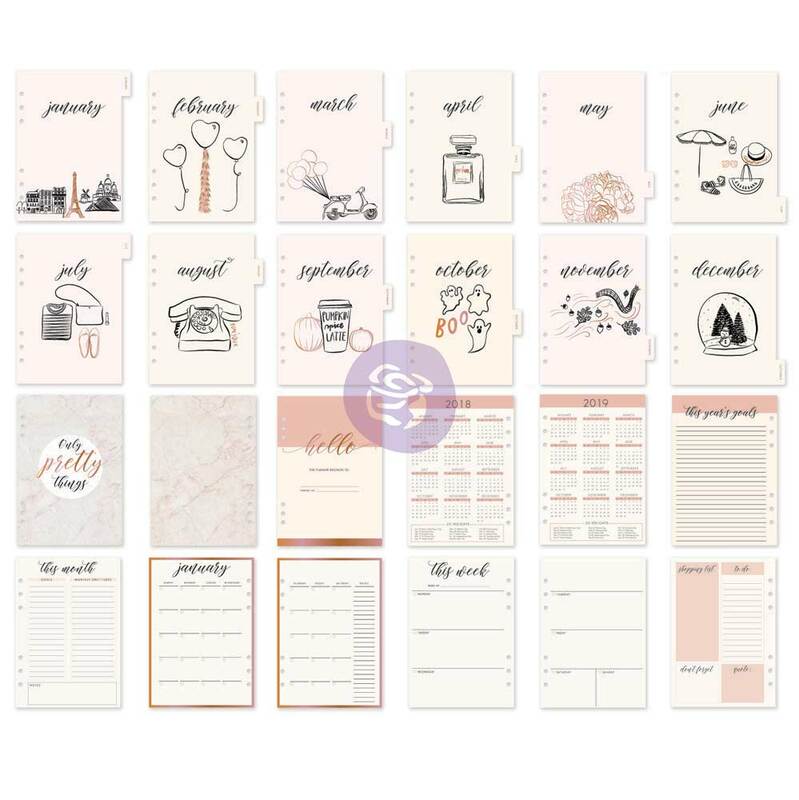 Get ready to see all the delightful new planner products that Prima will now be offering from planner kits to shaker pockets! 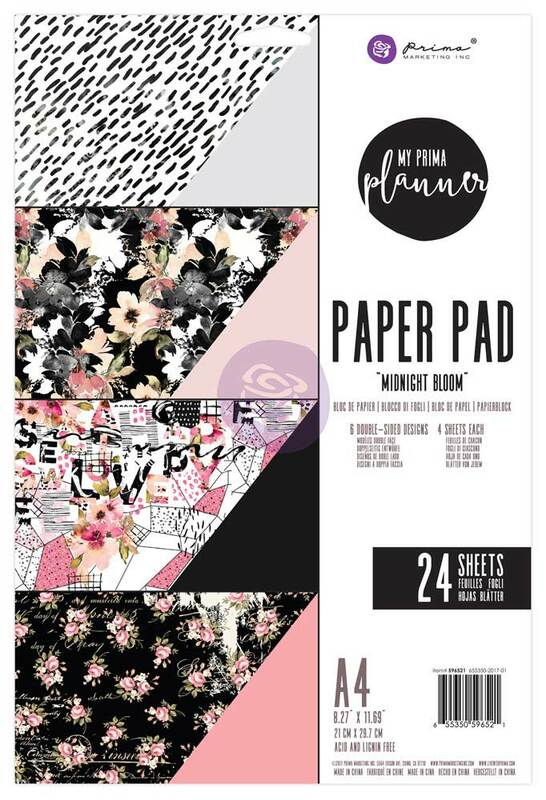 A4 Paper Pads: You will also be able to buy the matching paper pads to these collections with the most gorgeous patterns to make dividers and dashboards, or to make cards, tags, and layouts! 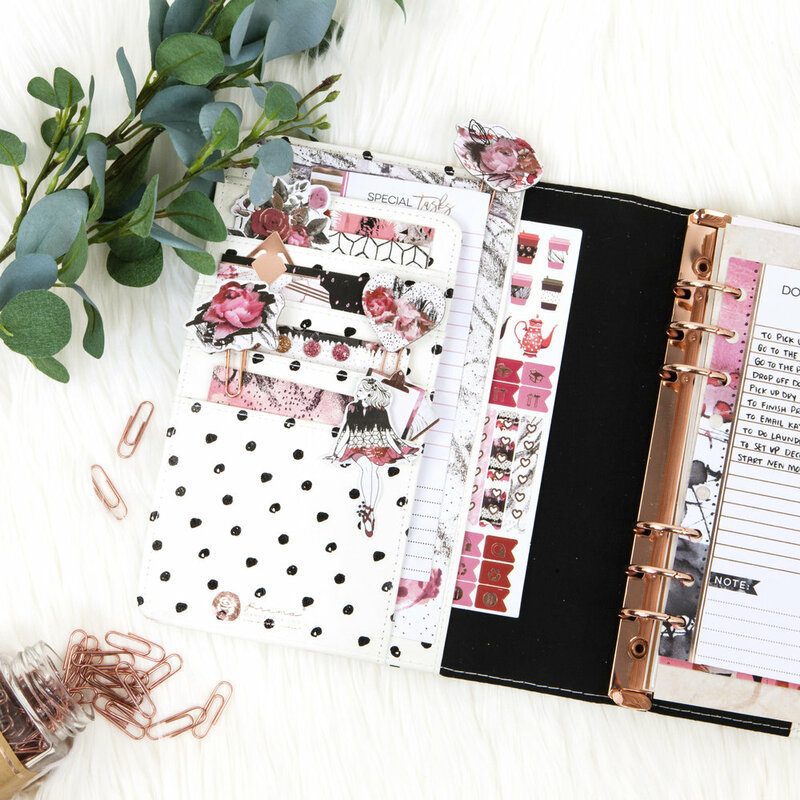 Get your Planner ready for 2018 with Prima's new inserts. We have a rose gold Frank Garcia Collection that is so stunning and a Prima black and gold collection with a bolder sophisticated style. 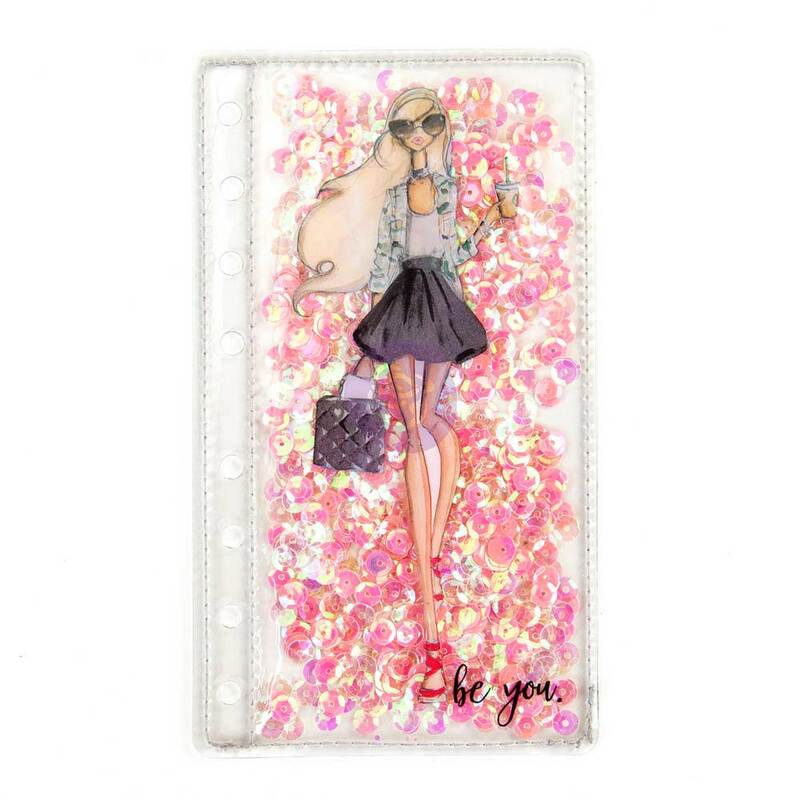 Our new Josephina Fernandez illustration Shakers fit both A5 and personal planners. Bellow you can see the Be You, C'Est La Vie, and Make Waves. Our Standard Traveler Journal pockets with gold detailing and sequence shaker!